Girl Became Popular Overnight By Ruining The Budget Speech Of Minister !! Hilarious Reactions From Internet !! A video and a related photograph of civil aviation minister Jayant Sinha are going viral on social media. And the reason behind it is a girl. No, Sinha is not doing anything funny or odd in that photograph. But the girl standing behind him is. 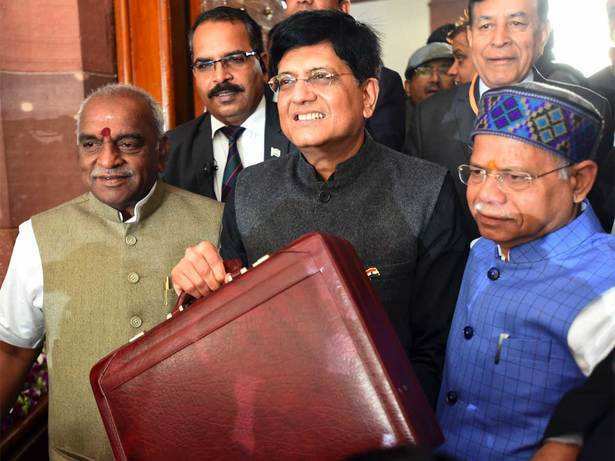 The viral video and image are of a moment when Sinha was commenting on finance minister Piyush Goyal’s interim budget outside Parliament. The girl smiled ever-so-slightly and turned away from the camera before it happened. As an unsuspecting Jayant Sinha, the Union junior minister for civil aviation, spoke to a reporter, the girl stuck her tongue out at the camera — clearly enjoying her moment on national television. And nobody around her seemed to have any clue what was going on. The photo-bomb was a rib-tickling moment, but what preceded it was serious business. The kid was probably there to explain 7th grade economics to Pappu ji. Some kids are just born a legend. 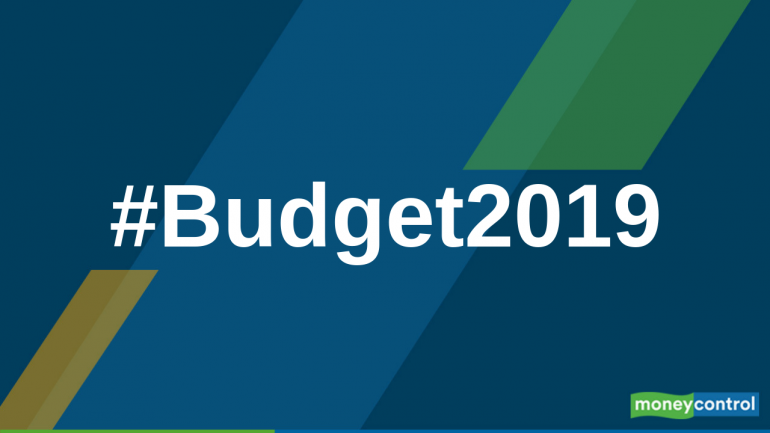 The Narendra Modi government presented an interim budget in the Lok Sabha — its last budget before the general election due in a few months. Piyush Goyal, the interim Finance Minister, announced measures that would benefit farmers, the middle class and the unorganised sector. Prime Minister Narendra Modi said the interim budget was “just a trailer” of the budget that, after elections, would “take India on the path to development”. But P Chidambaram, a former Finance Minister who is one of the Congress’s seniormost leaders, dismissed the interim budget — also called a vote on account — as an “account for votes”. West Bengal Chief Minister Mamata Banerjee, who recently held a mega-opposition rally, said the interim budget had absolutely no value as the term of the NDA government would end soon. Previous articleMia Khalifa Shared This UNSEEN “Embarrassing” Picture Of Her To Celebrate 13 Million Followers In Instagram !! Next articleOnline User Mocked RJ Balaji & His Upcoming Film LKG !! Check How Balaji Handled Him ! !